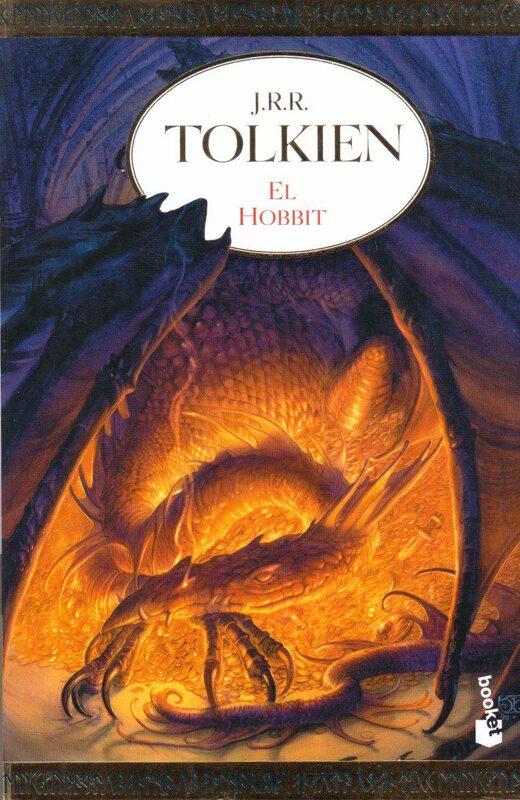 Spanish translation of The Hobbit, pocketbook. Booket/MINOTAURO 2007. ISBN 978 84 450 7576 0. 308 pages, no illustrations, just Thro’s Map. 12,1 x 19 x 1,8 cm, weight 205 grams. 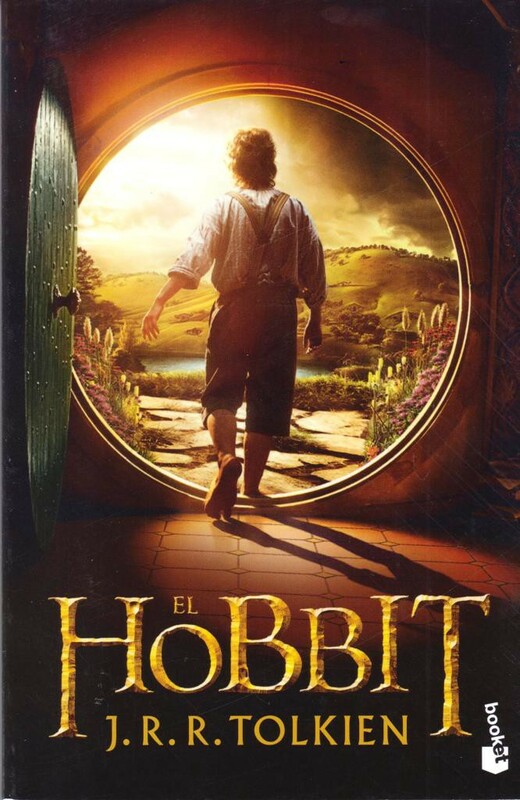 Spanish translation of The Hobbit. DeLuxe Edition, hardback in slipcase. Minotauro, October 2013. ISBN 978 84 450 0164 6. 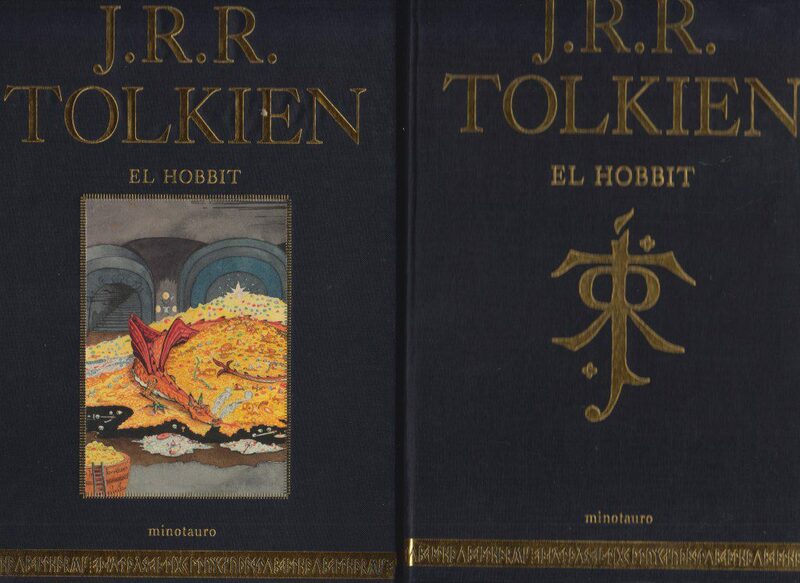 349 pages, illustrations (in colour and b&w) by Tolkien. 16,7 x 25,4 x 4 cm.